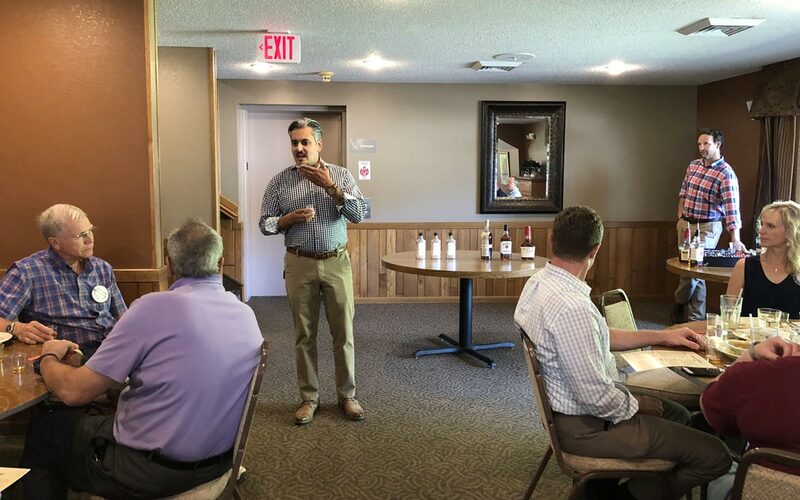 Rotary Holds Lunchtime Bourbon Tasting – Who says we are dull? We were proud to host Cordell Hunkins from Bourbon Heritage this week. Cordell gave an awesome talk on the history and ins-and-outs of bourbon. 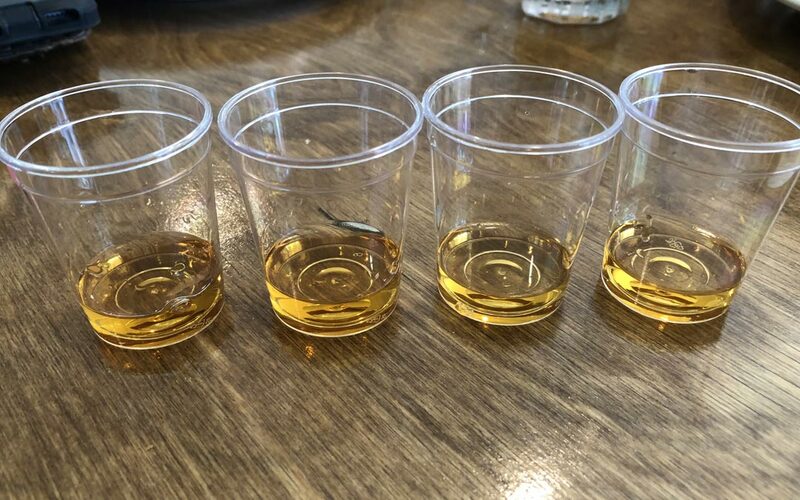 We even got to taste four of the most popular bourbons, and let’s just say Cordell and his assistant are into the long pour! Thank you, Cordell and Bourbon Heritage!